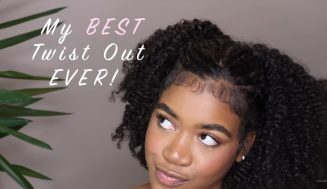 This video is so adorable. 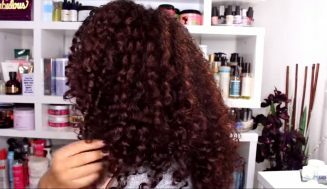 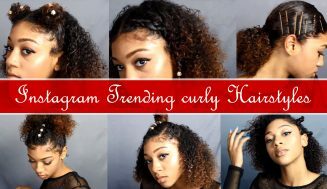 Even though Tara Walcott is quite young I thought she did a great job in illustrating how to use gel to achieve nice curls. 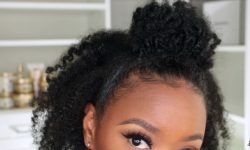 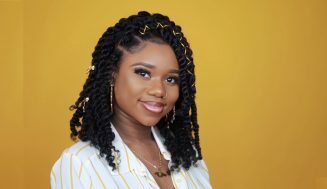 My guess is that the texture of your hair will produce different results, but if you happen to have a similar hair type you can easily achieve this look. 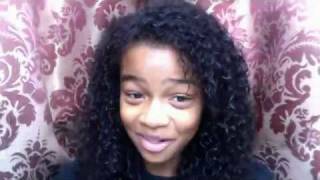 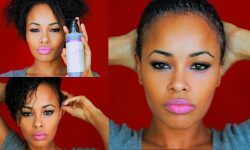 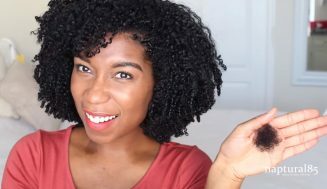 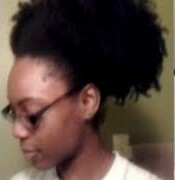 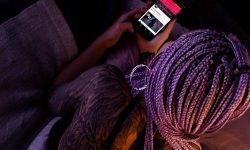 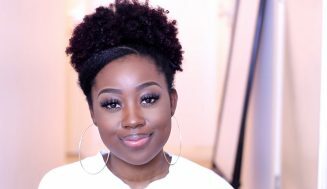 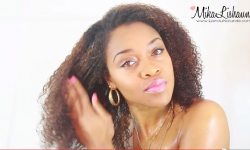 This would be a great video to share with your teens of they are learning about natural hair care along with you.